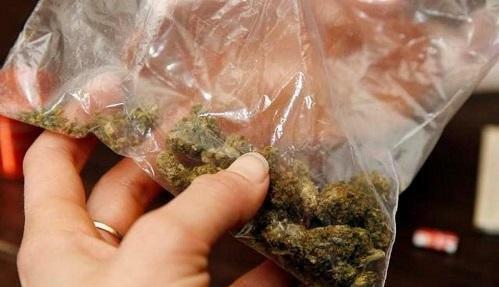 Wichita residents will likely get another chance at a ballot initiative to lower the penalty for small-time possession of marijuana. A new petition drive is being organized by the same people who won a 2015 citywide vote to relax marijuana penalties for violations prosecuted by the city. The initiative never took effect because it was struck down by the state Supreme Court on a technical issue. Two of the organizers from the original campaign, activists Esau Freeman and Janice Bradley, are taking the lead again. They are scheduled to speak Tuesday at the City Council meeting, where they plan to formally announce the campaign, Freeman said.